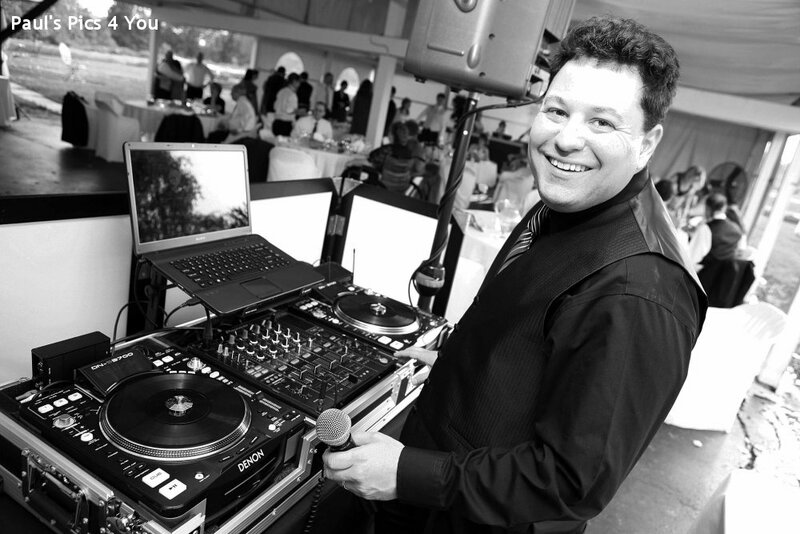 Your DJ: As a professional wedding DJ in the Hudson Valley of NY, DJ Bri Swatek will personally work with you to plan a celebration to remember. Listening to you before your wedding and continuously reading the crowd during your event, DJ Bri will make sure that your guests are up, dancing, and having fun to all the music you love (and none that you don’t!) Announcements and audience interaction are always done tastefully, tailored to reflect your personal style. DJ Bri will be more than happy to take requests from you and your guests, all the while respecting your Must Play and Do Not Play Lists. All of DJ Bri’s clean, radio-edited music is purchased from high-quality sources and includes everything from party classics to the latest hits. DJ Bri exclusively uses professional mobile disc jockey equipment, fully insured for liability and completely backed up on-site at your event. Throughout your wedding reception, DJ Bri will continually monitor the music’s volume to create an enjoyable time for all your guests. DJ Bri’s announcements, music, and lighting are always carefully coordinated with all of the other vendors at your wedding. Unique event services from DJ Bri are also available by request, including the latest in uplighting effects to create a party atmosphere and highlight your individual style, additional sound systems for on-site ceremony and cocktail hour music, photo slide shows on your choice of a projection screen or flat screen TVs, personalized gobo lighting, photo booth recommendations, and more! 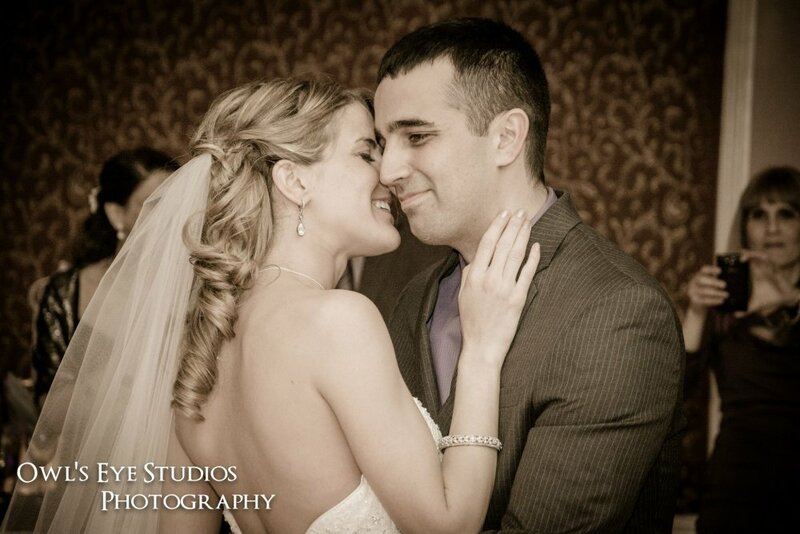 Whether it’s special moments or specific song requests, DJ Bri will make sure that your wedding is a complete success. Throughout the planning process, DJ Bri will be there to meet with you and answer your phone calls and messages. 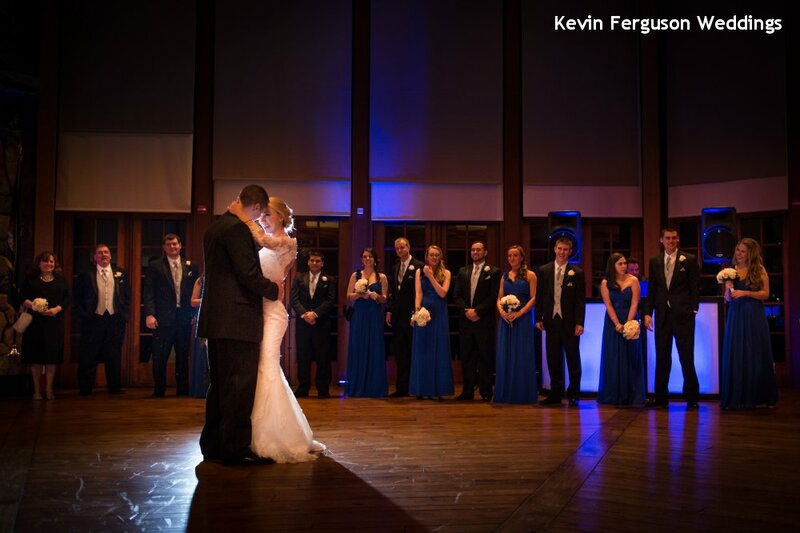 DJ Bri will provide you with a complete contract, planning forms, and song lists, as well as the ideas, advice, and the ability to listen to you that come with years of experience in making weddings truly memorable. Want to hear from other couples? 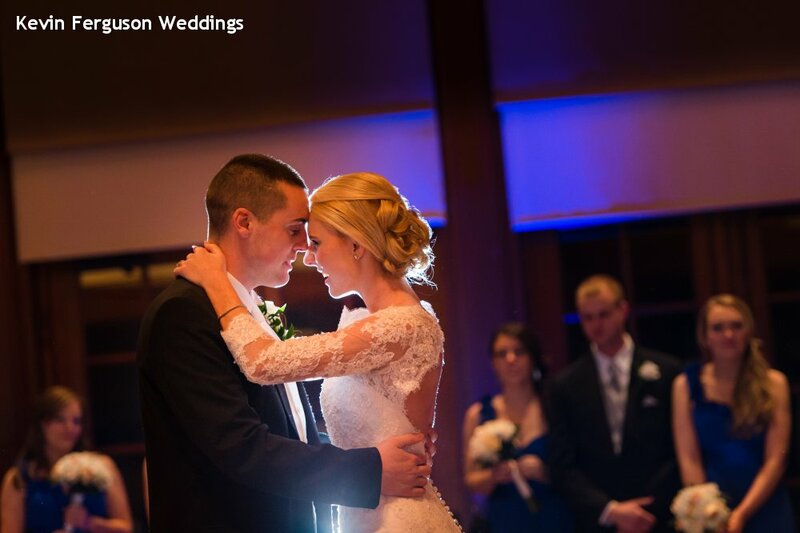 Be sure to check out reviews of DJ Bri Swatek at Hudson Valley weddings on WeddingWire, The Knot, Google+, and Facebook — as well as photos on Pinterest and Instagram and videos on YouTube and Vimeo. Ready to celebrate? 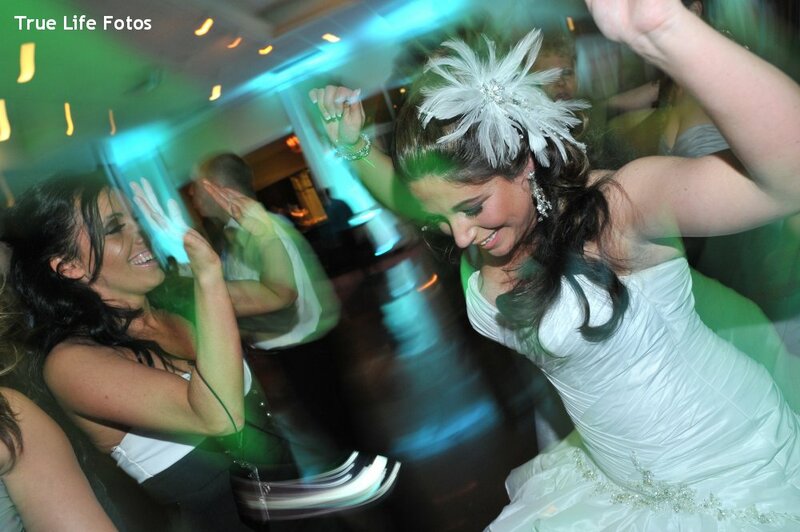 Contact DJ Bri Swatek, Spinning with Style, your professional wedding DJ Hudson Valley, NY, to plan a wedding to remember!